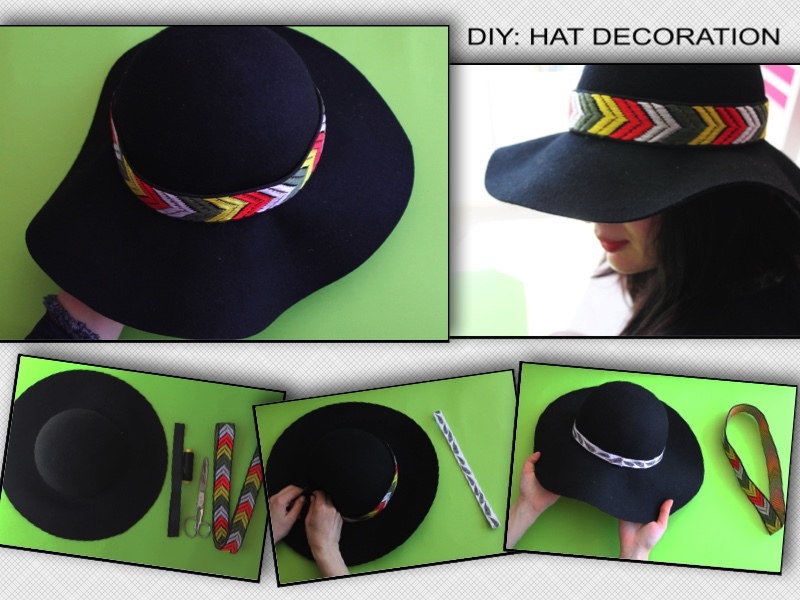 Today I am going to share with you a very easy D.I.Y. idea that will give a new life to your favorite pumps and make them stand out! All you need is a pair of pumps & 2 pieces of ribbon ( each approx. 1,5 meter)!